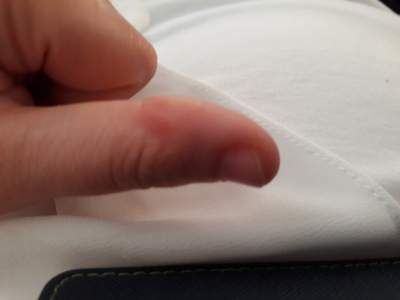 Home › Medical Questions › Dermatology › I have a lump on the side of my thumb? I have a lump on the side of my thumb? I have a lump on the side of my thumb. It has been there more than three months. It looks like a blister ot dead skin. I have tried rubbing it with a pumice stone but that doesn’t work. I went to the chemist in January and they said they didnt know what it was but to try putting pawpaw cream on it to soften it. I tried this and it worked for awhile but the lump is still there. The lump is sometimes itchy and feels rough. ← Is this strep throat or pharyngitis? Hello. Looks like some sort of cyst. Is it hard and firm? Or does it seem to have a soft or semi soft liquid inside? Besides itching, is it painful? The picture is not 100% clear. A biopsy would be best. Regards. It looks like a Cystic growth..
Can be a Ganglion cyst. Can you please tell that is it painful or was it painful previously? Is there any fluid or pus discharge? Is it gradually increasing or decreasing in size? Do you have any similar bumps smaller or similar to this on any other place in body? Please revert back with answers. Probably a Mucous Cyst of the finger due to wear and tear of joint. 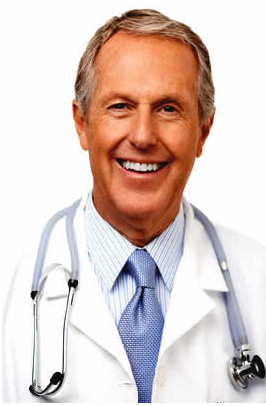 If it ruptures care should be taken to prevent infection. Should it become painful consult your Doctor to have it removed. I have the same thing on my thumb. It was painful at first then the pain went away. What is it it came from nowhere. It’s hard and firm. Does it have medication for the swelling.